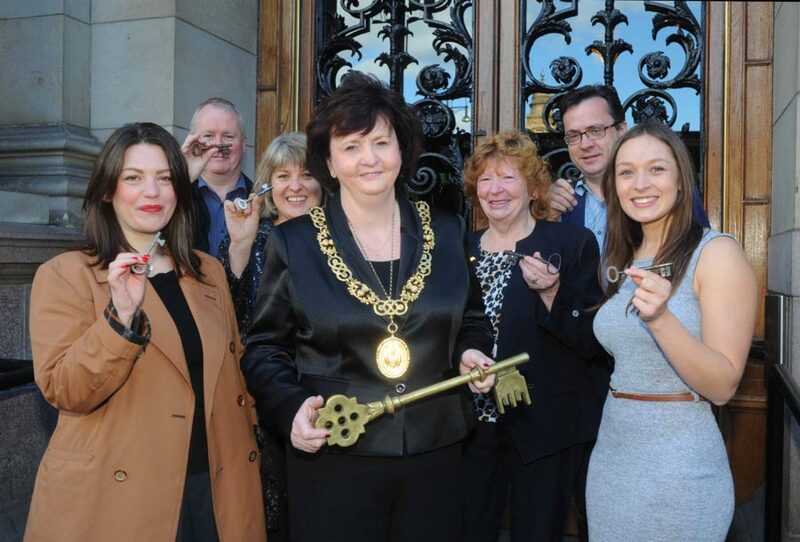 The Key to the City is Yours – Glasgow’s Doors are Officially Opened! 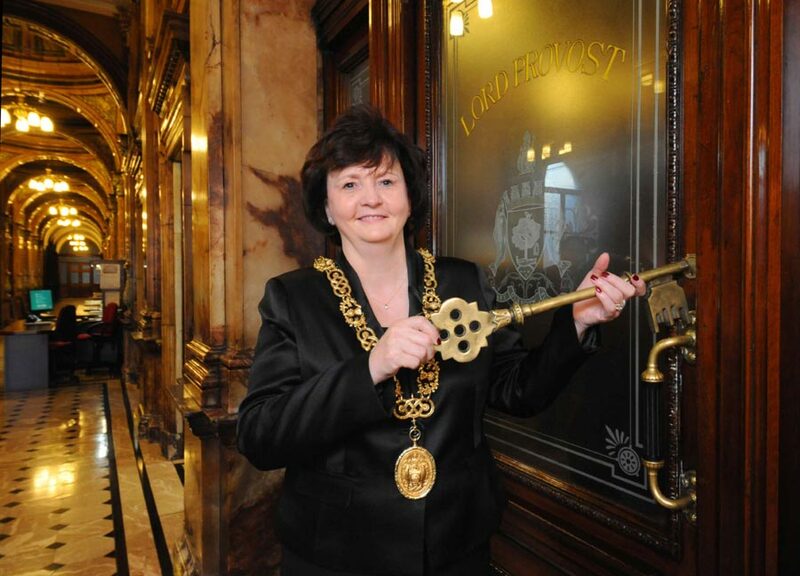 16th September – Lord Provost helped to launch Glasgow Doors Open Day and officially opened the door to Glasgow City Chambers. 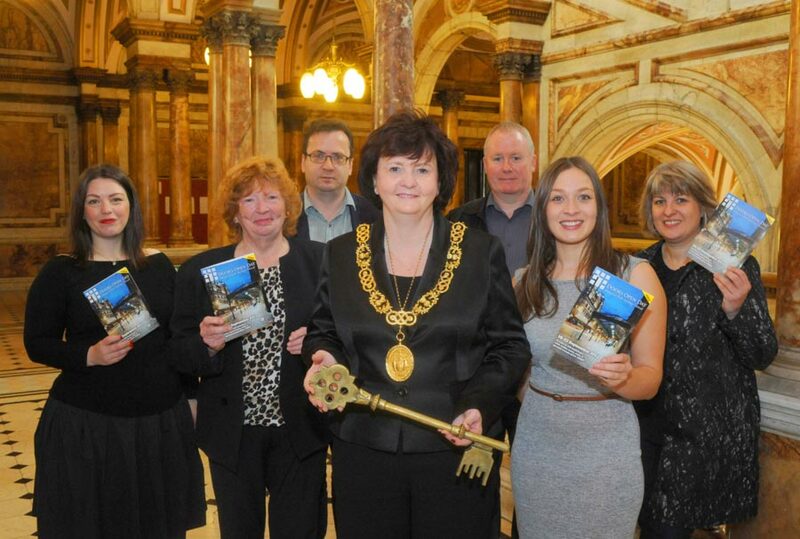 Along with Glasgow Building Preservation Trust (the coordinators of Glasgow’s event) & Scottish Civic Trust (national coordinators) Glasgow’s doors were opened and the key to the city has been passed to the visitors. 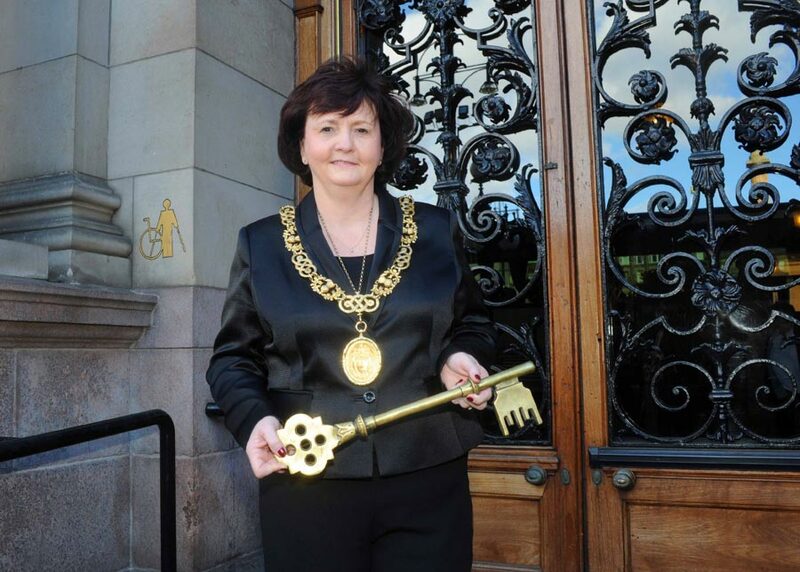 Lord Provost was photographed with the key to Glasgow and unlocked the doors city wide. After the addition of a last minute Golden Ticket prize there are 3 competitions all with equally large incentives. Visitors can win 2 return flights from Glasgow to Barcelona with Jet2.com simply by entering a photograph taken during Glasgow Doors Open Day into the Inspired by Mackintosh Competition. Working with Glasgow Mackintosh and Glasgow Airport the winning photographs will be displayed as part of the Creative Mackintosh Festival in October and will be taken to Glasgow Airport following this. There are a host of other exciting prizes (including cash awards, lunch, afternoon tea and even Mackintosh prints). There are loads of things to do during Doors Open Day that will help keep the kids entertained (from Glasgow Street Games at Glasgow Caledonian University (GCU) to face-painting and arts and crafts at Govanhill Baths, to readdressing the skyline at The Lighthouse, to knowing your knots at The Tall Ship, to stories at The Concrete Garden and many more (to easily find the children’s activities visitors can use the search function on www.glasgowdoorsopenday.com/map)). A little added extra is the Great Dormouse Scavenger Hunt. When visitors find one of the cheeky dormice sleeping in a Doors Open Day building they can send GBPT a picture of themselves and the dormouse (either via twitter or email) and they will be entered into our prize draw for a family ticket (up to 6) to any event in 2013 at The Scottish Mask & Puppet Centre, including events during Magi Pup festival. And finally the Glasgow Central Station Golden Tickets! there is evidence to show these are in just as much demand as the original Willy Wonka tickets; with over 5,000 unique page views of the Central Station Page over the past few weeks – these golden tickets will make 9 lucky people’s year. Fortunately GBPT & Scottish Civic Trust are not asking anyone to buy chocolate, simply answer the question: How many panes of Glass does Central Station roof have?, to be in with a chance to be taken on a journey exploring the enchanting underground tunnels, the unseen station and even gain access to the glass roof. 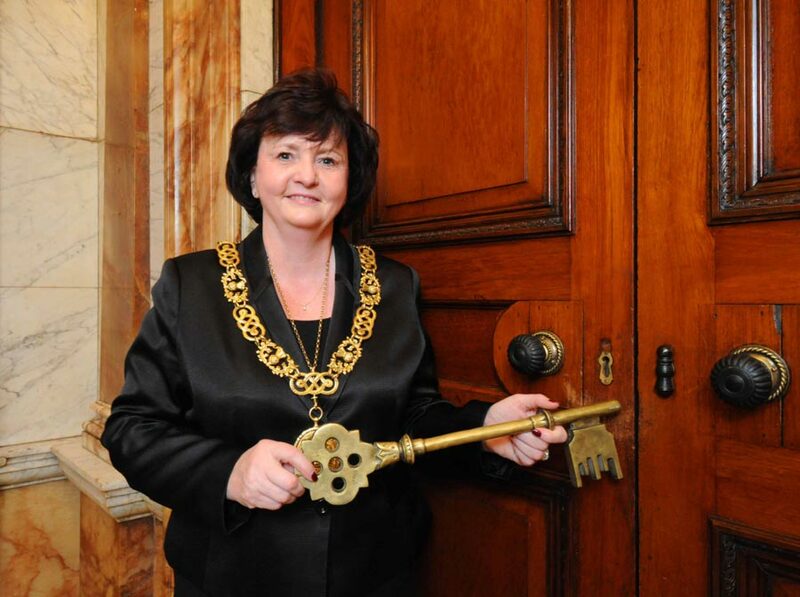 For more information on how to get a golden ticket see: www.doorsopendays.org.uk and click competitions. Following the success of last years walking routes, there are 3 downloadable walking routes online encompassing a number of different buildings. This takes the stress out of Doors Open Day and provides a walking route to follow. Walking routes are found here and cover Govan, St Enoch and Gartnavel. A huge thank you goes to Walk Glasgow for creating and testing these routes. There’s many walks & tours taking place with most fully booked although still some places and some that you do not need to book for (Route 75, Special City Centre Sightseeing Bus Tour and Historic Guided Tour of Dennistoun). The best way to find those with spaces, is to go to the Booking Page of the website. 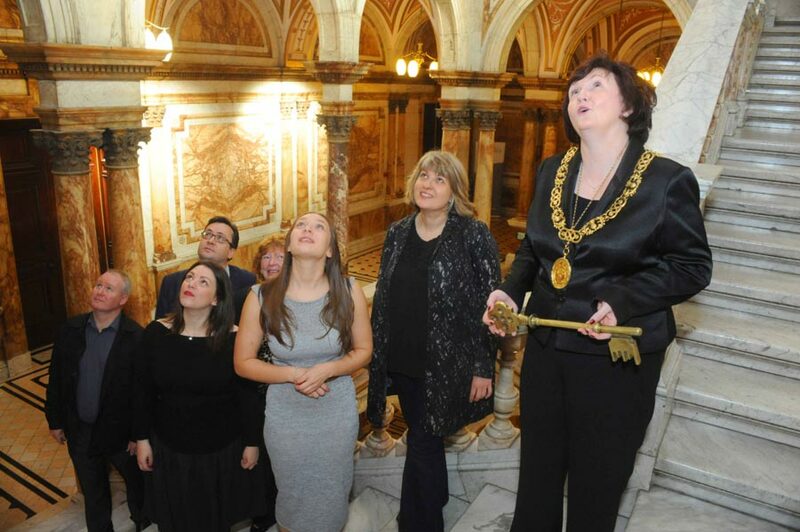 Glasgow Doors Open Day is a completely free event, charging no entrance to any member of the public. Visitors are encouraged to donate and support the buildings where possible and if they would like to support the central organisation of it they can donate even just a pound to GBPT.